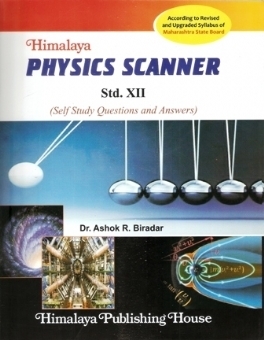 We are very glad to present this book entitled "Himalaya Physics Scanner" for the students of Std XII. This strictly in accordance with New Revised & upgraded Syllabus in Physics prescribed by Maharashtra State Board of Secondary and Higher Secondary Education, Pune, coming into effect from the Year 2012. Utmost care has been taken to follow the Guidelines and Instructions issued by the Board, pertaining to the objectives, form and contents of syllabus. 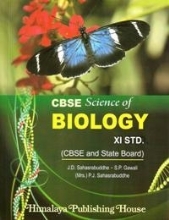 Book as per the New Upgraded Syllabus of Maharashtra State Board. Each Chapter is divided into short & long answer questions as per the new pattern. Questions are divided into 1 mark, 2 marks, 3 marks, 7 marks questions. 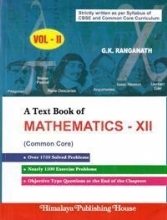 Each and every questions of text book along with extra questions & numerical are fully solved. 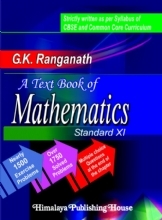 Large number of solved numerical are discuss to improve analytical skills of students. Near about 2000 MCQ’s are given in the book. 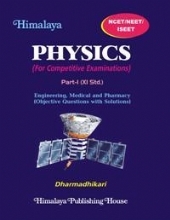 Useful for JEE/NEET and other competitive examination like young scientist physics Olympiad etc. Explaining concepts with illustrative examples in day today life, applications, circuit dig, graphs, charts, tables etc. Total 1260 illustrative numerical problems. We have tried to develop the mathematical formulations in logical fashion as far as possible for the simplicity of solving the problems. 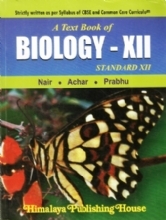 Std XII M.S. 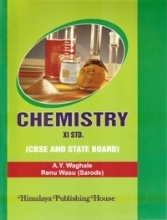 Board paper pattern along with scheme of marking are added at the end of the book. The latest evaluation plan, Boards questions paper pattern and scheme of marking of M.S. 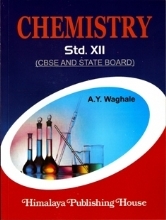 State Board is added at the end of this book. Dr. Ashok Ramrao Biradar, M. Sc., Ph. D. working as an Asst. Professor & Head of the Department of Physics at Shivaji Mahavidyalaya Renapur, Latur. He received his M. Sc. degree from Dr. Babasaheb Ambedkar Marathwada University, Aurangabad. He was awarded Ph. D from NIMS University Jaipur, Rajasthan. He has experience of working as a Moderator in Aurangabad board (8 Terms) & as an Assistant Moderator Latur Board (2 Terms). He has 25 years of teachings experiences at Rajshri Shahu Mahavidyalaya, Latur. 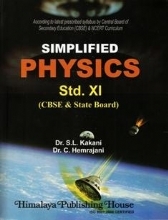 He is an author of many books on physics for Std. 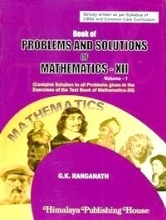 XII & CET published by various publishers. He was engaged in research work & participated in seminar & workshops at National & State level. He has published 4 research papers in reputed journals.